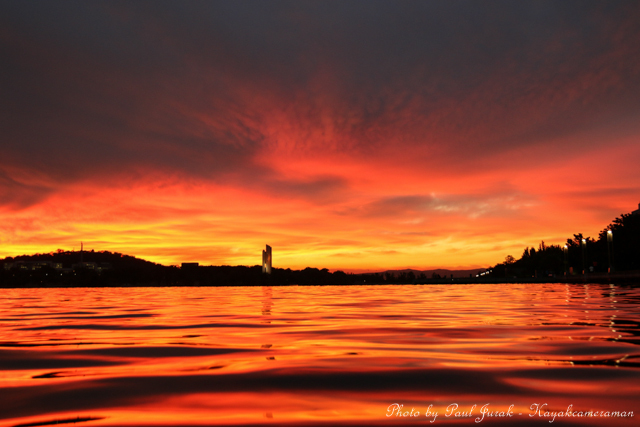 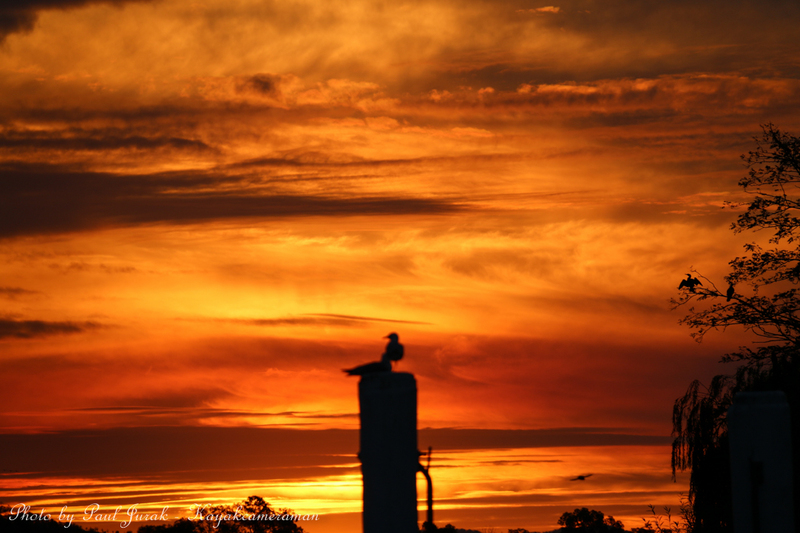 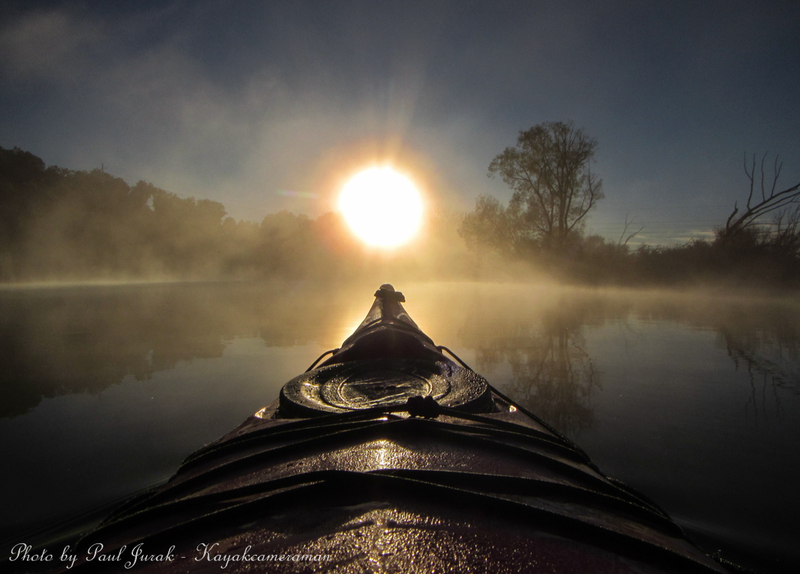 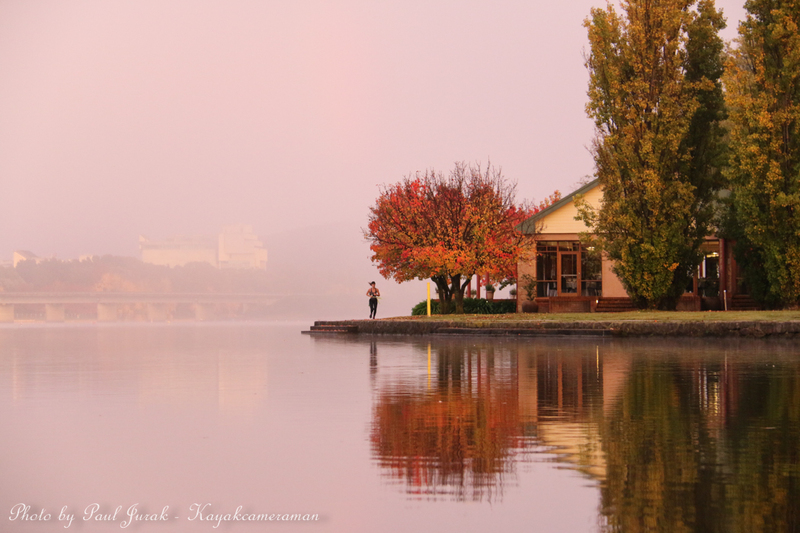 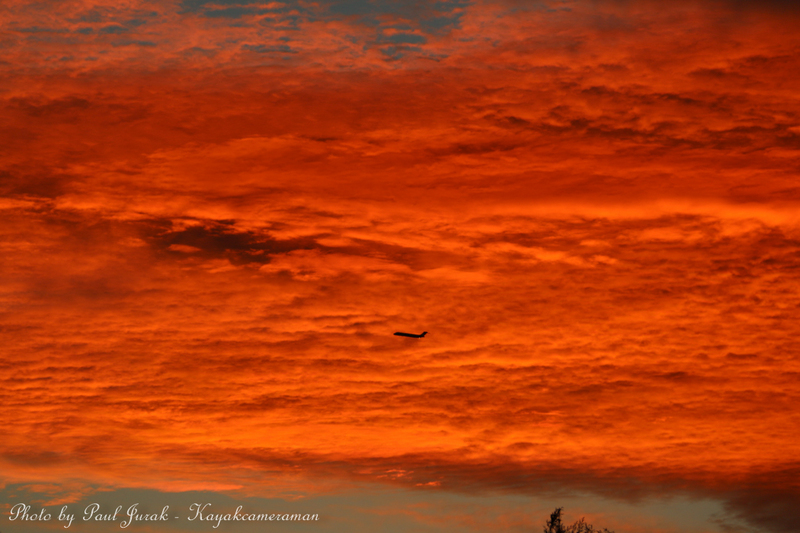 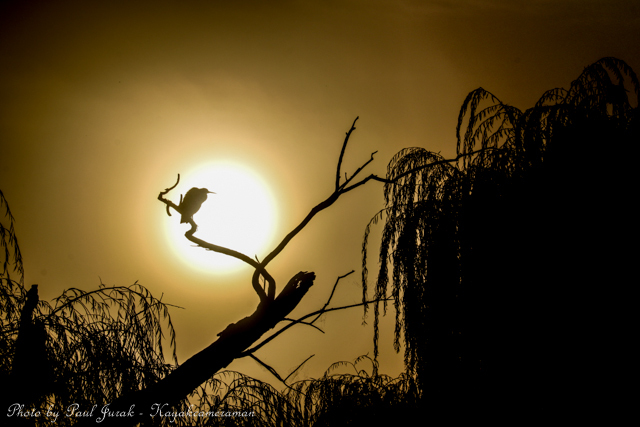 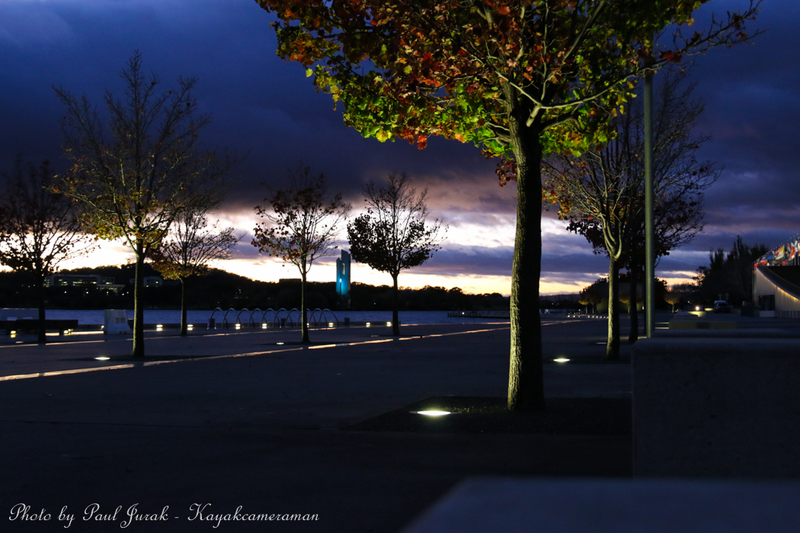 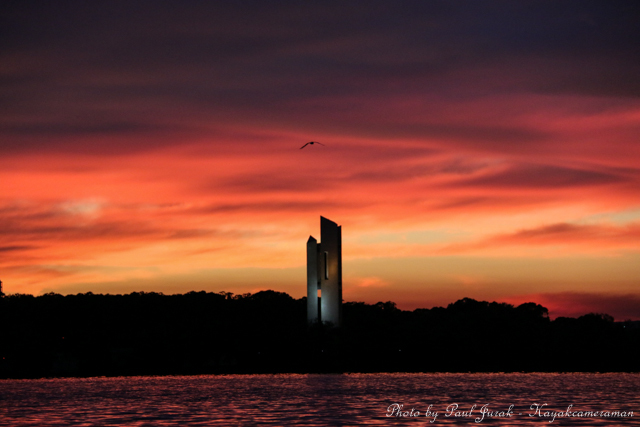 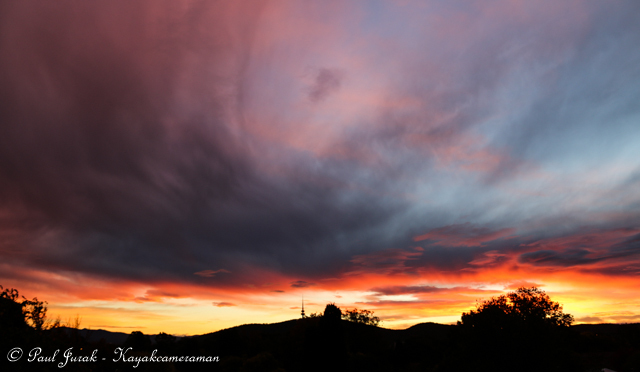 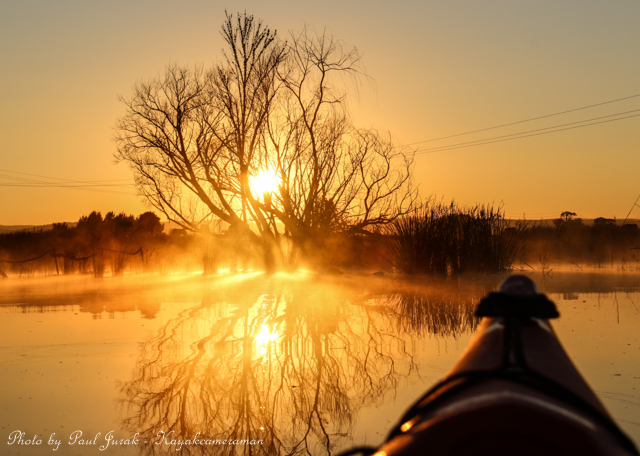 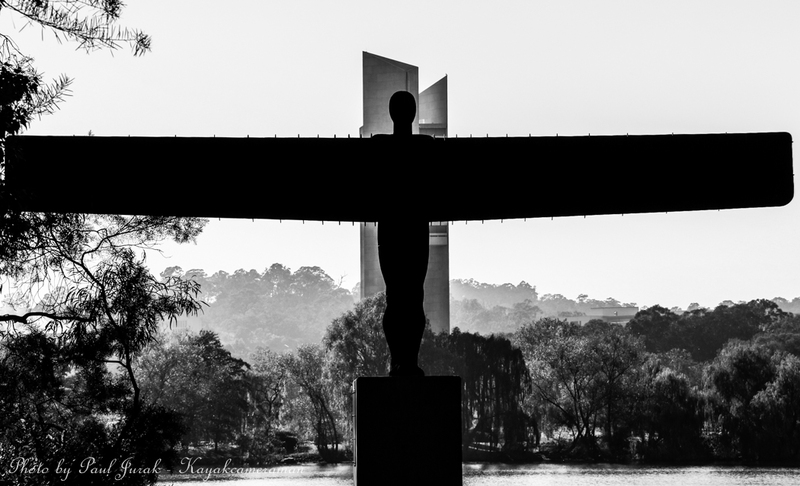 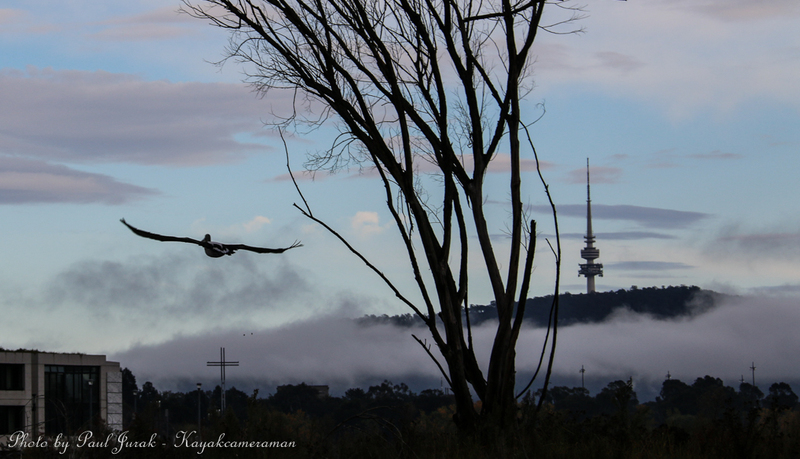 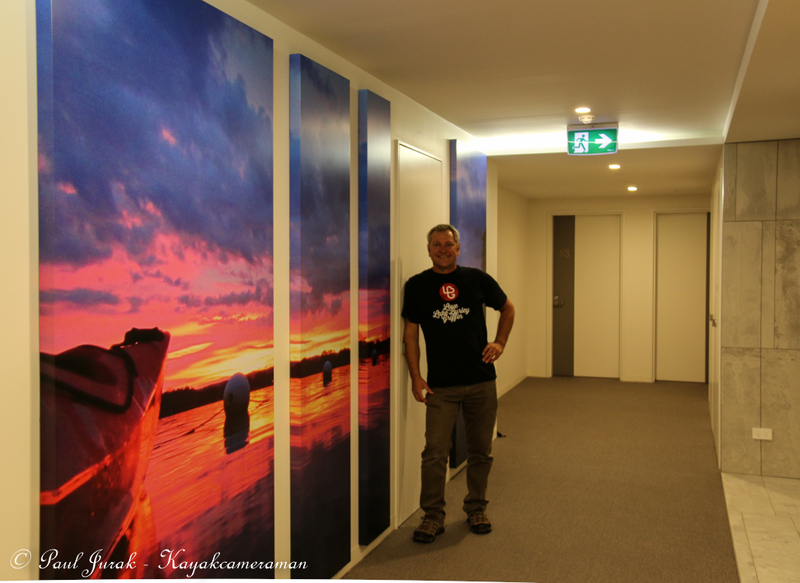 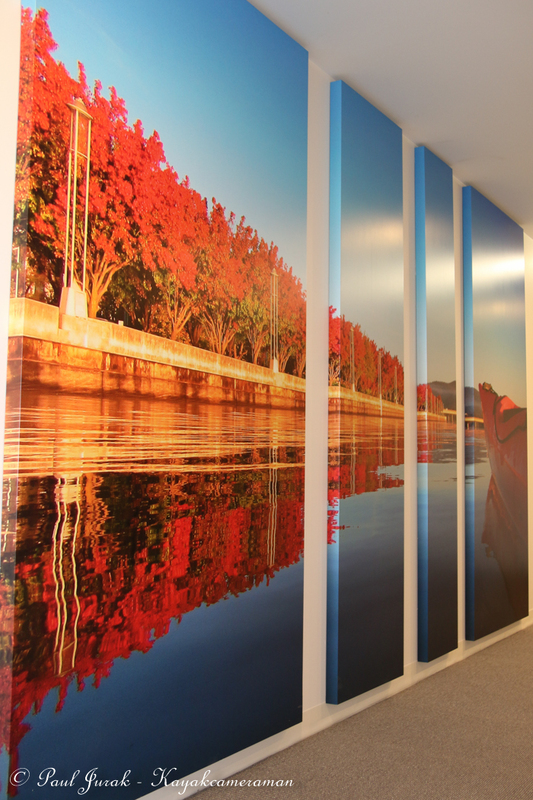 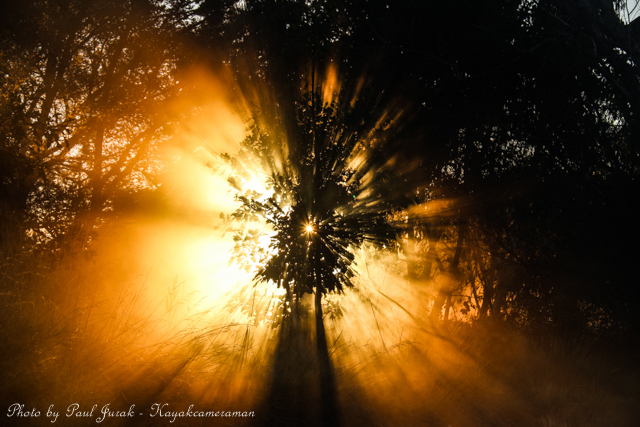 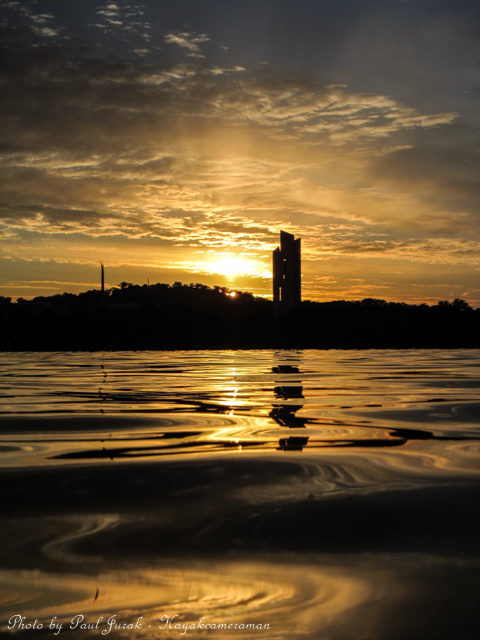 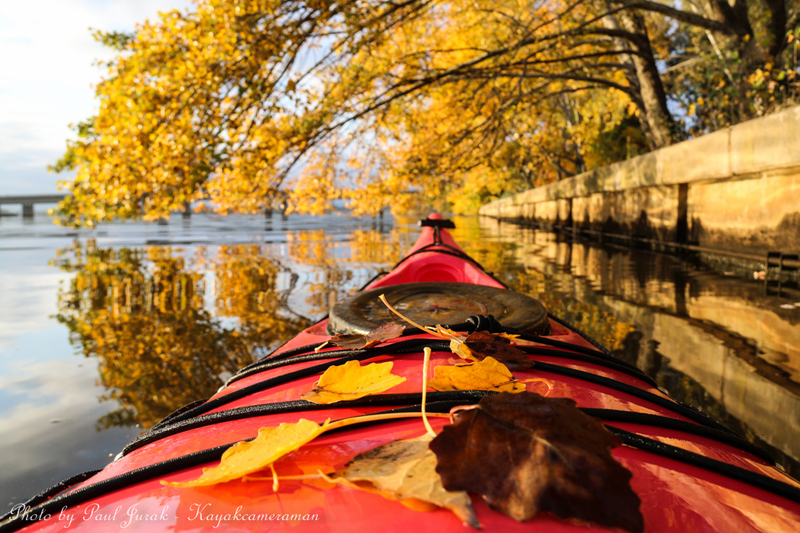 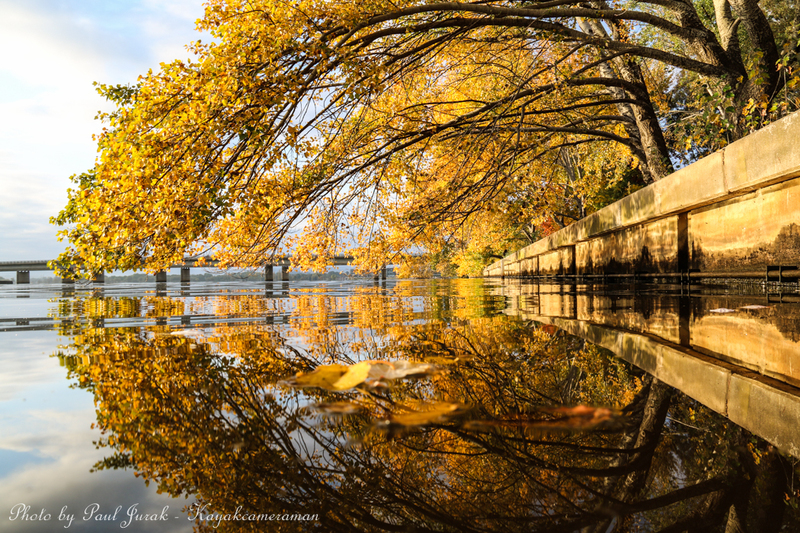 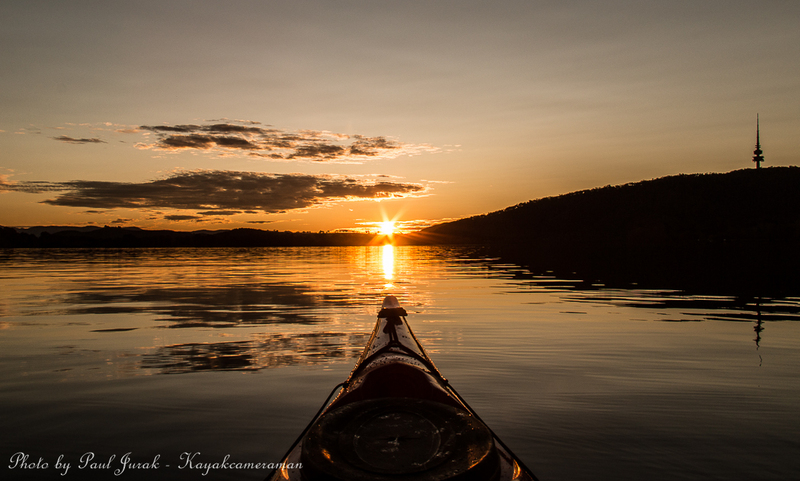 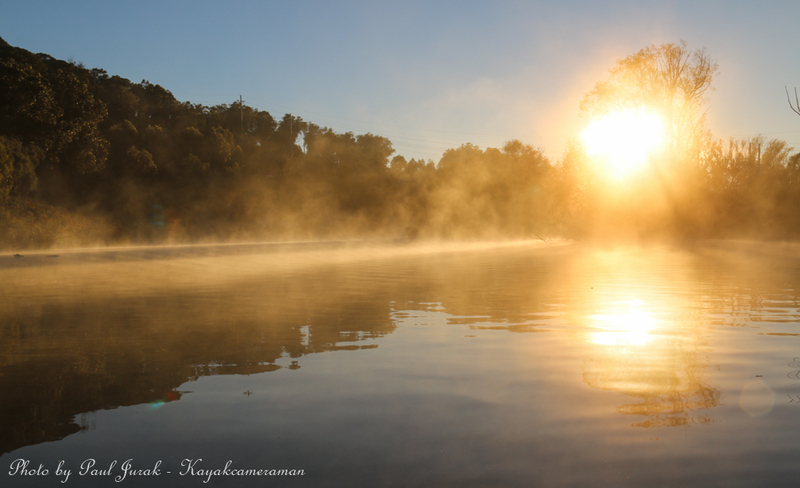 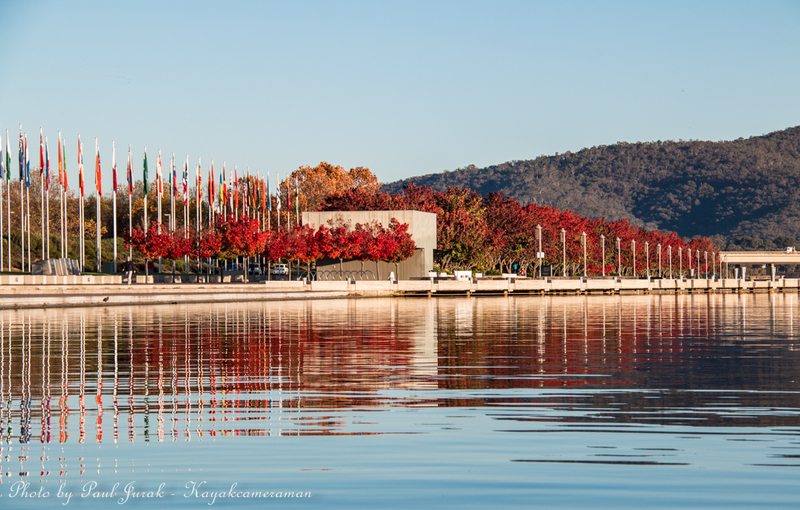 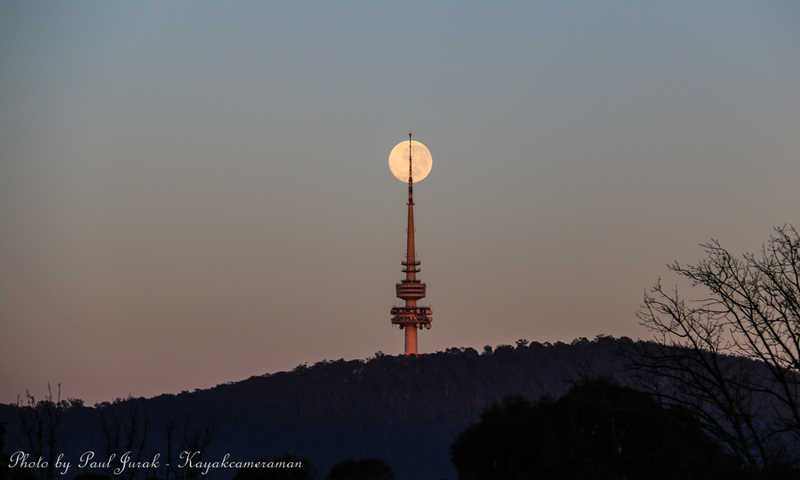 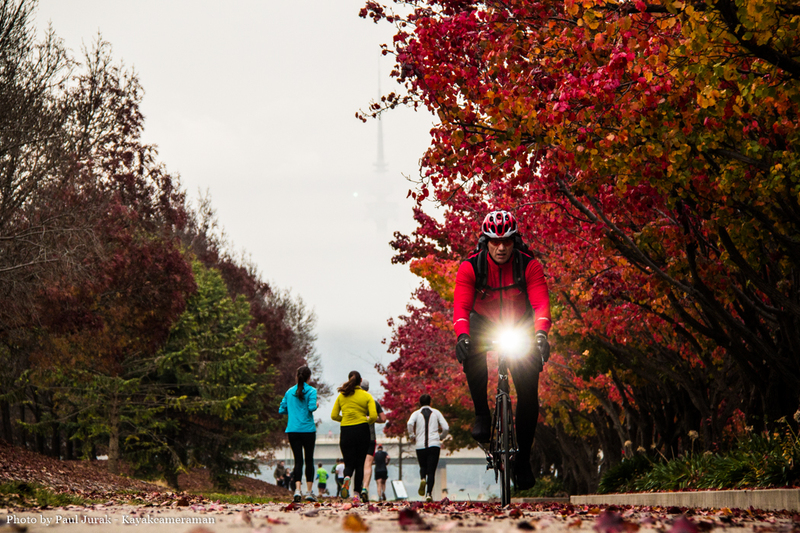 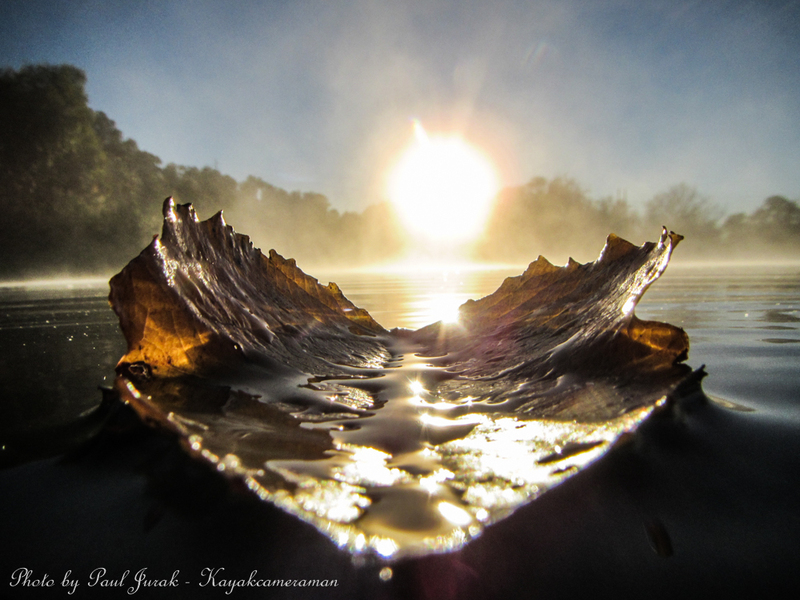 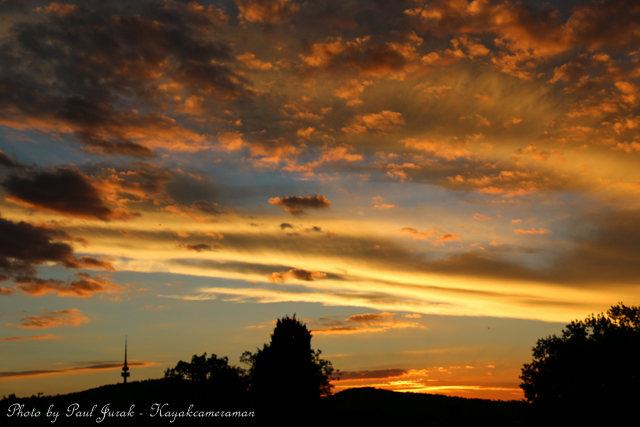 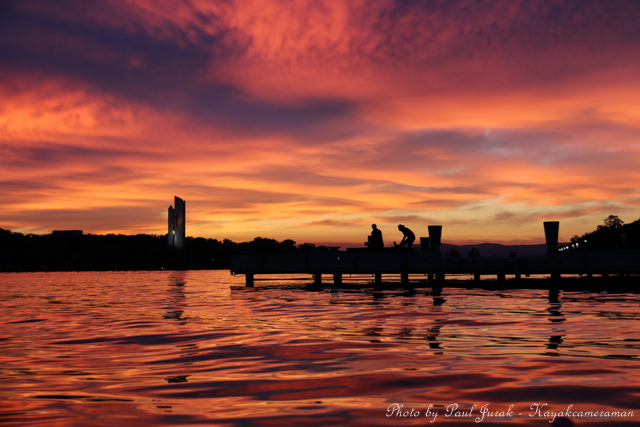 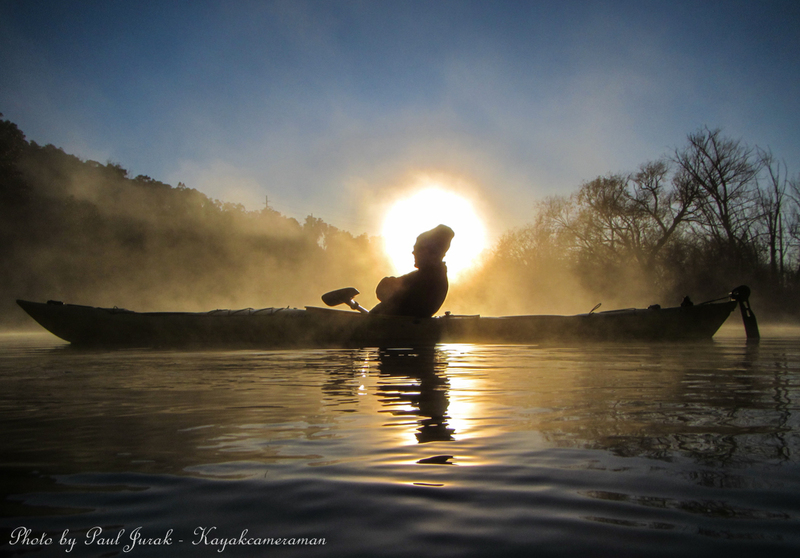 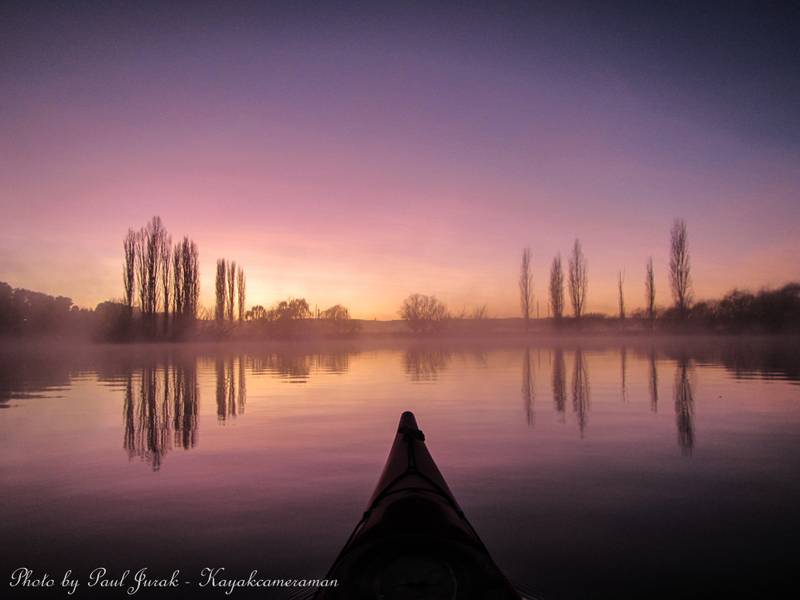 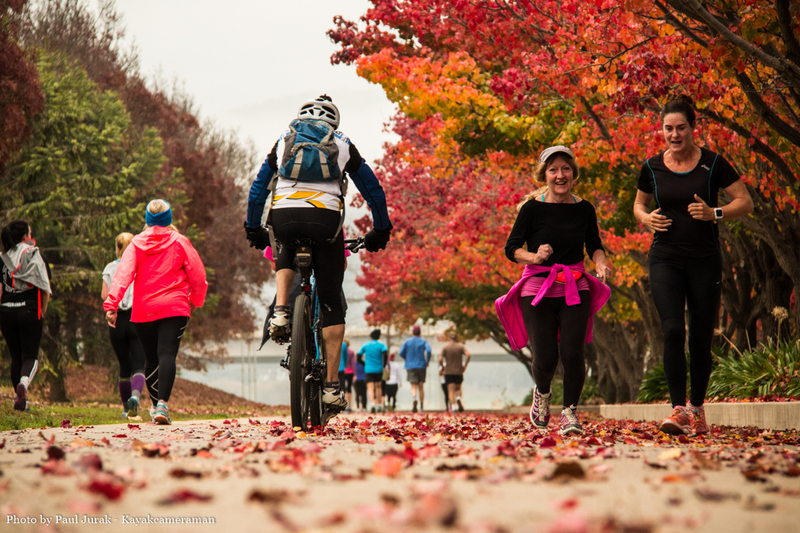 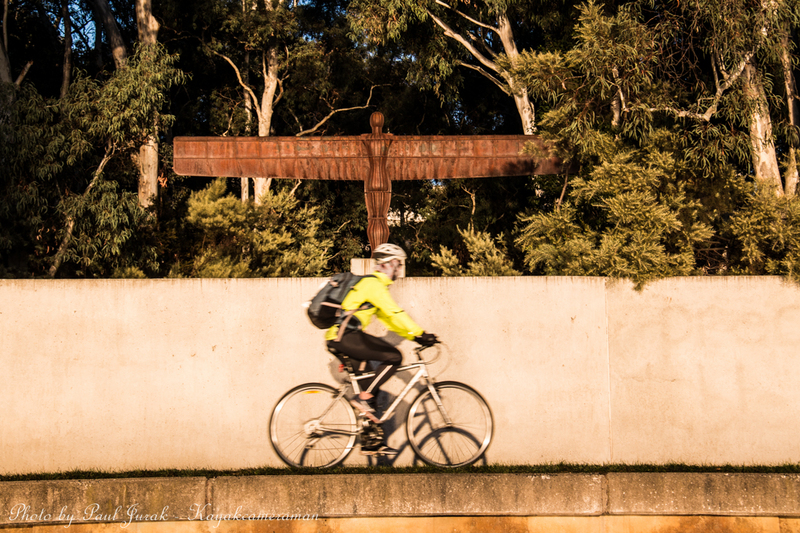 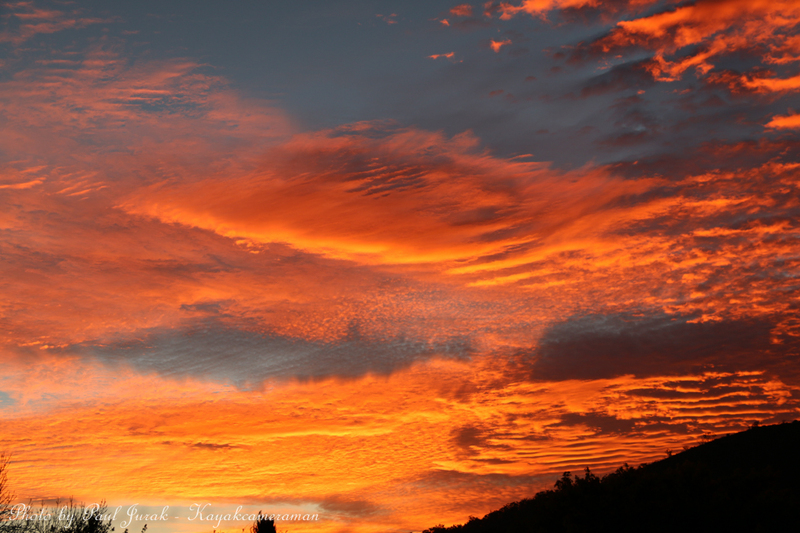 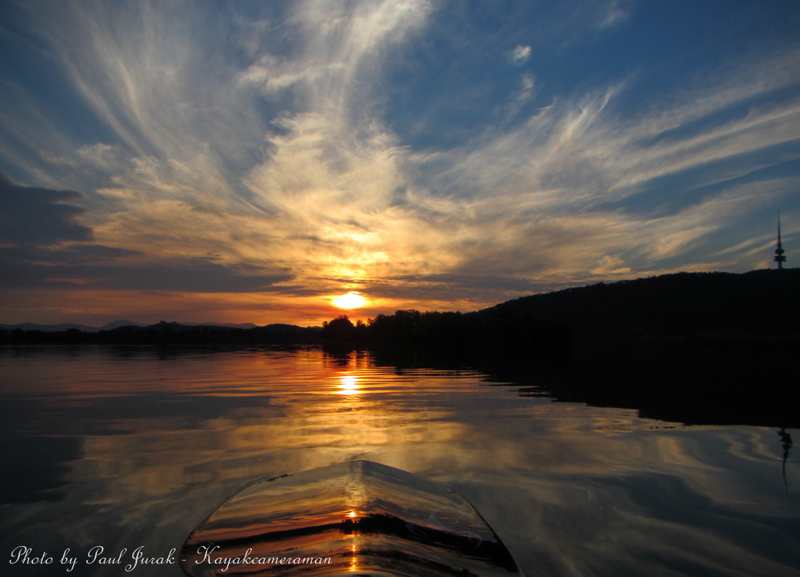 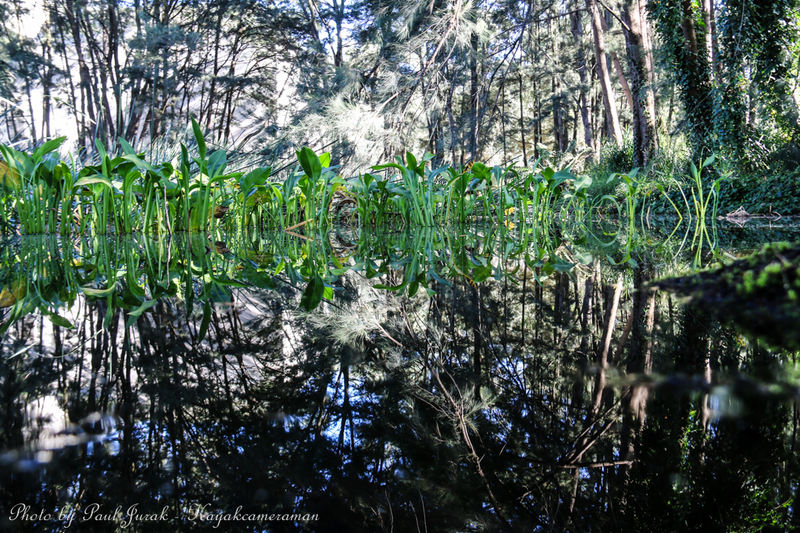 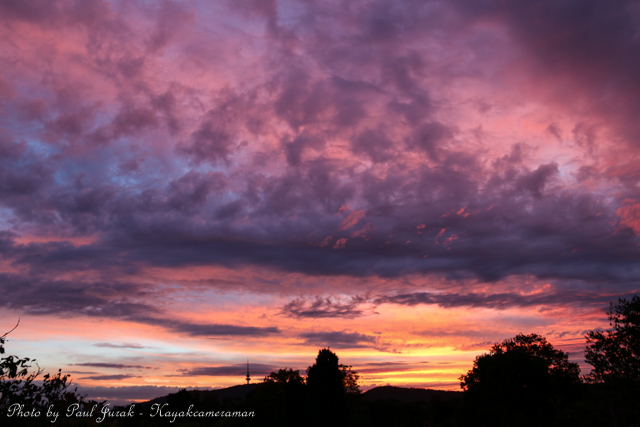 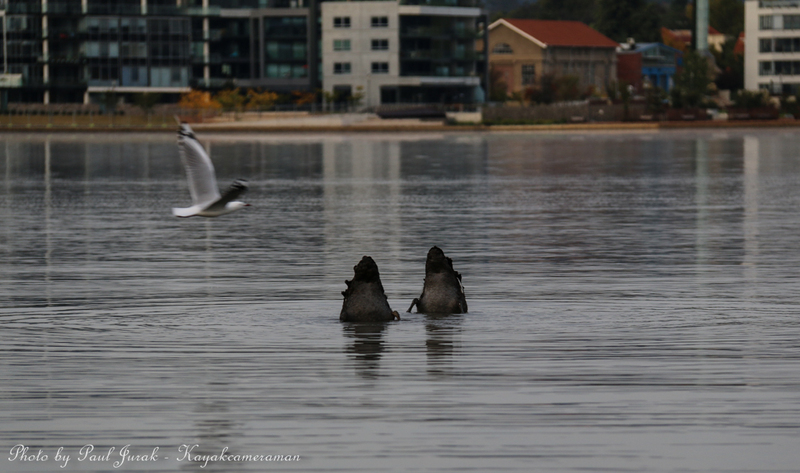 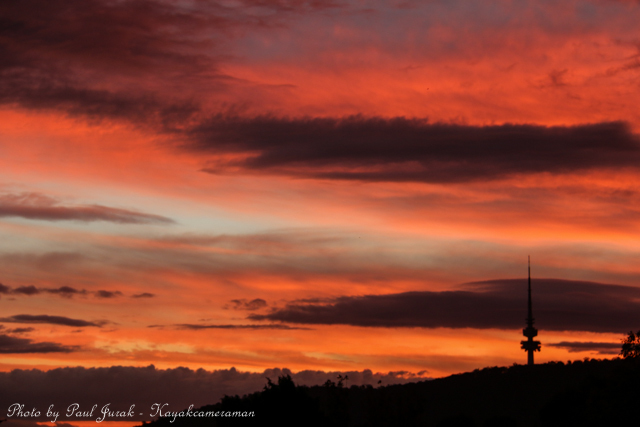 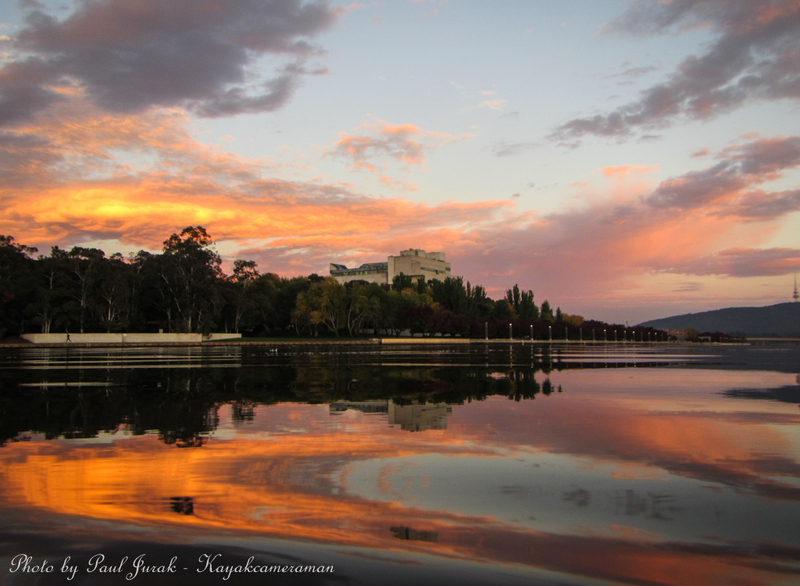 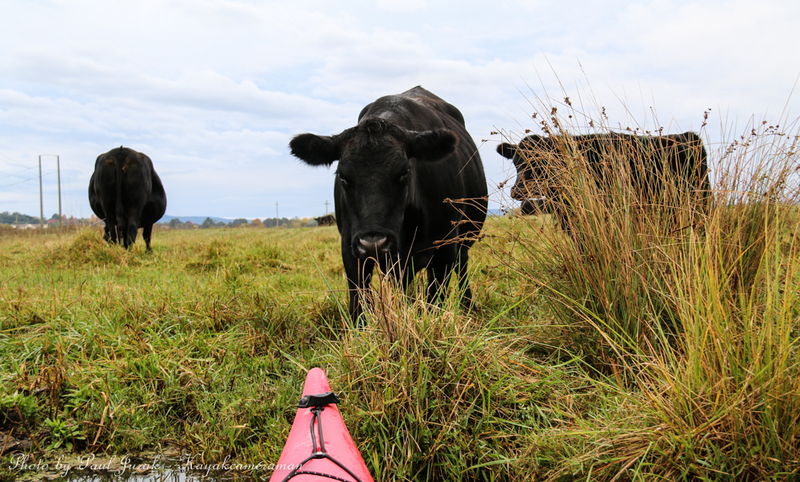 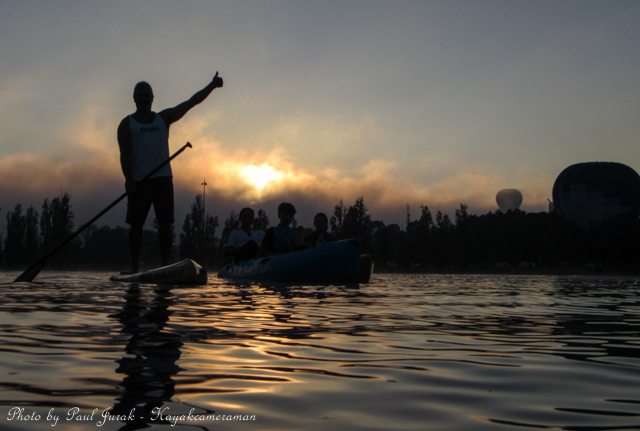 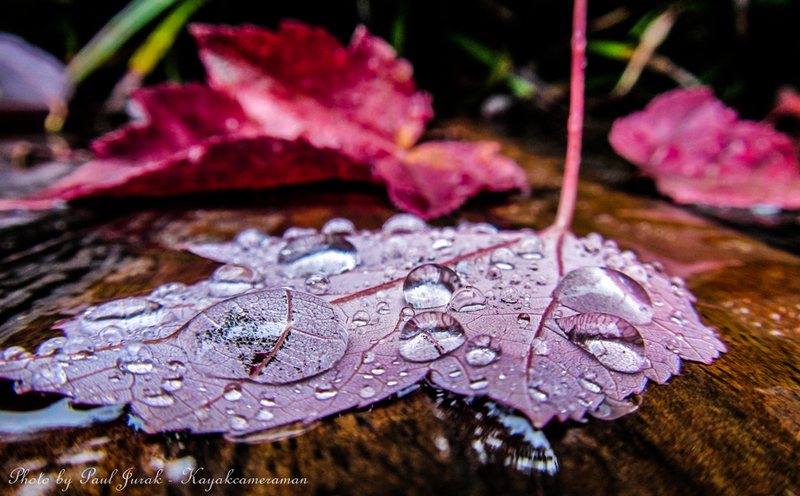 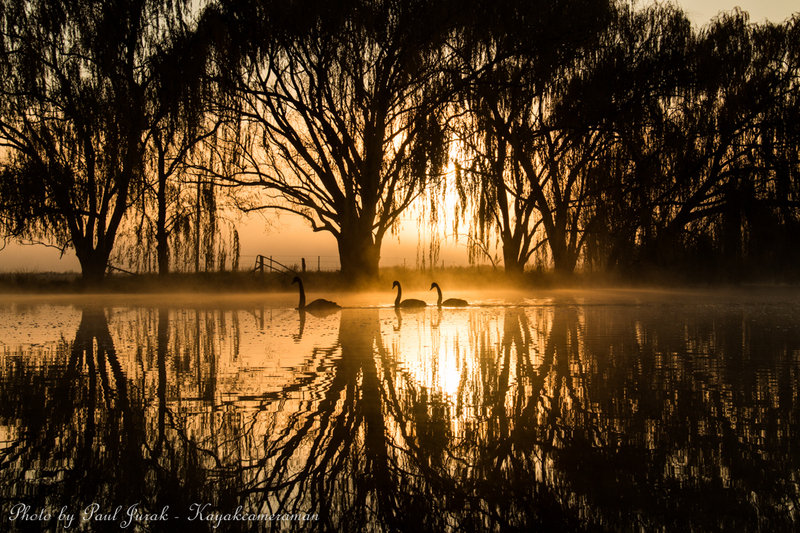 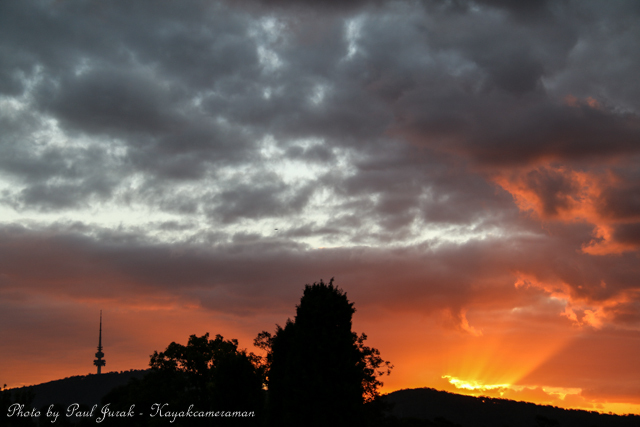 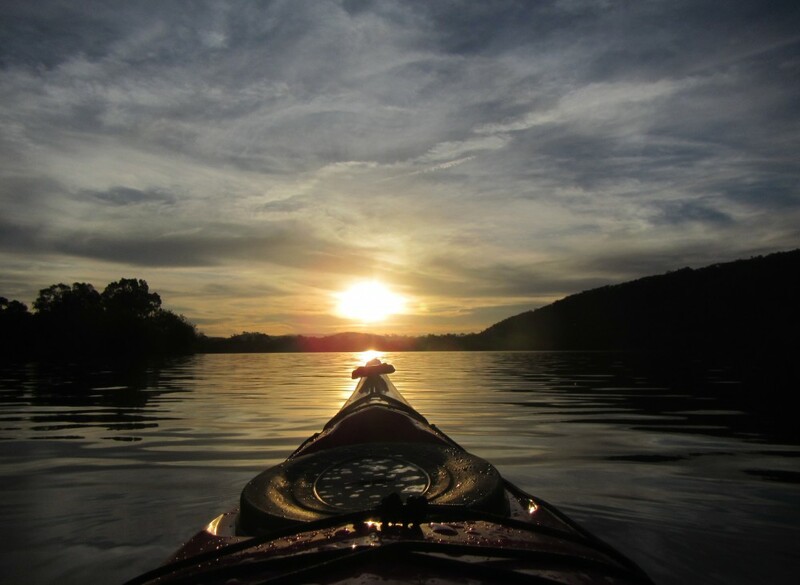 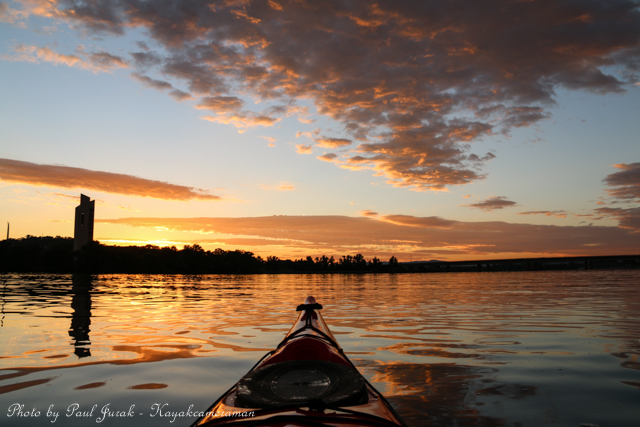 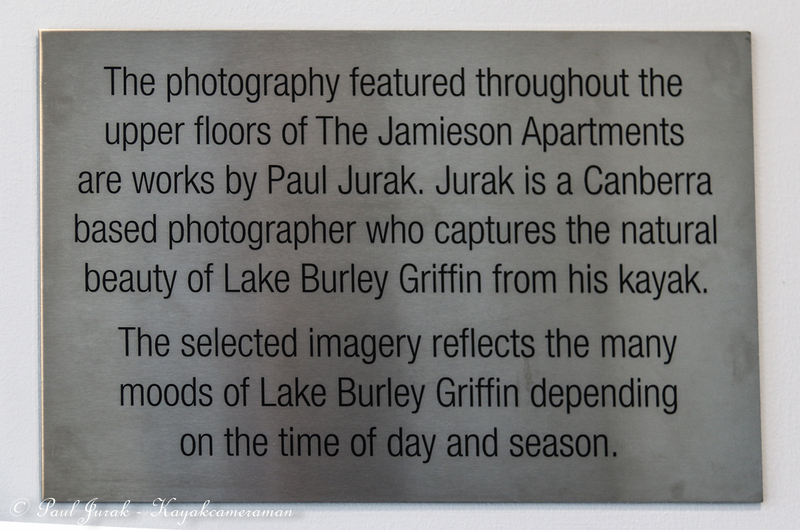 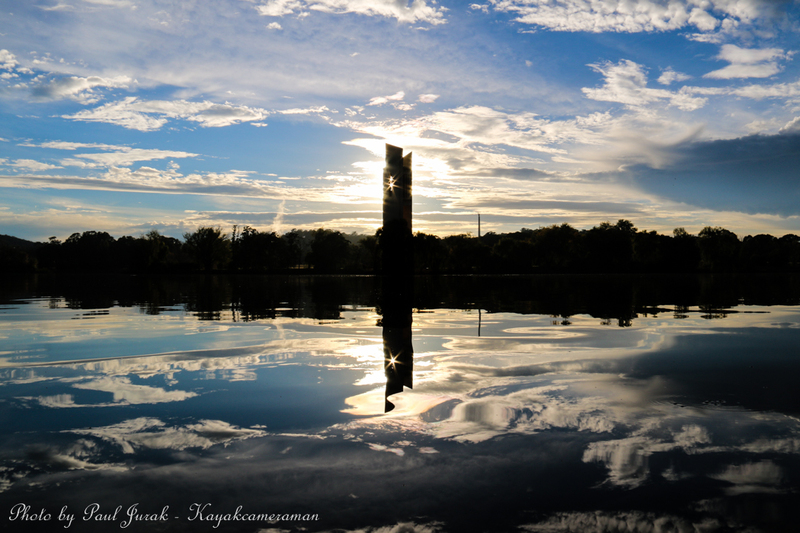 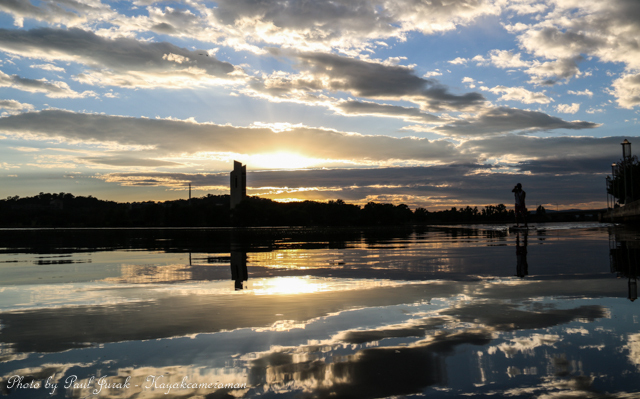 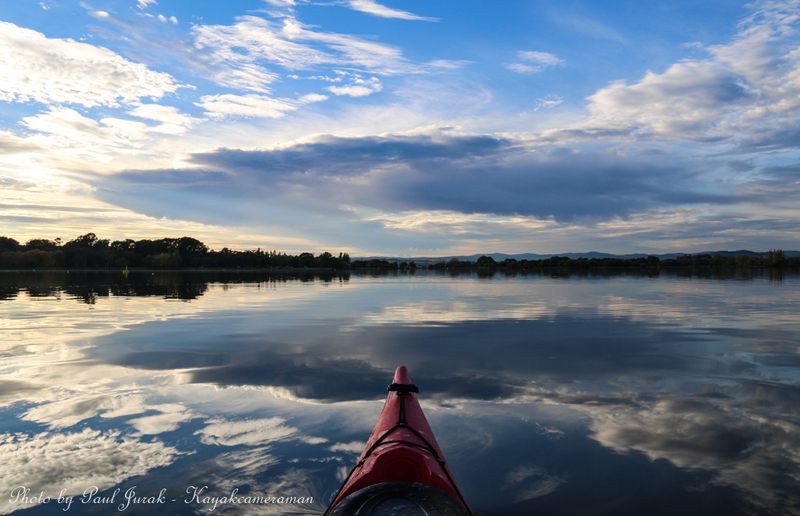 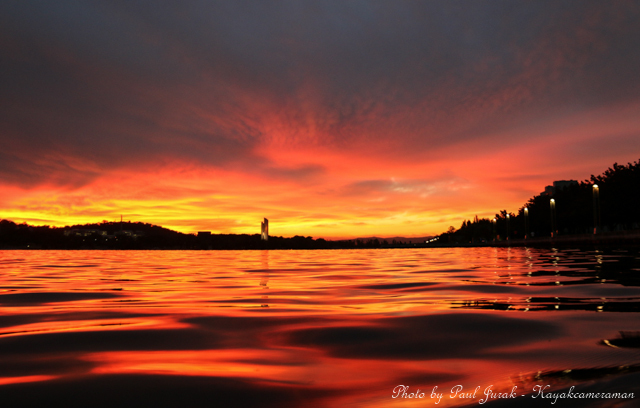 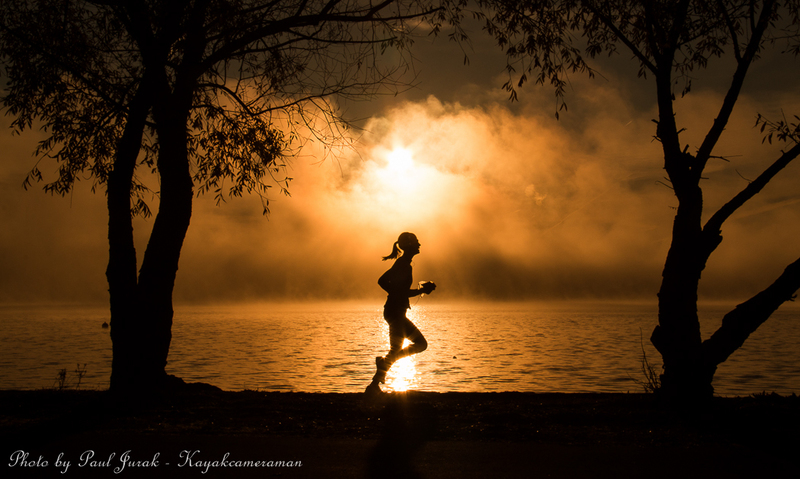 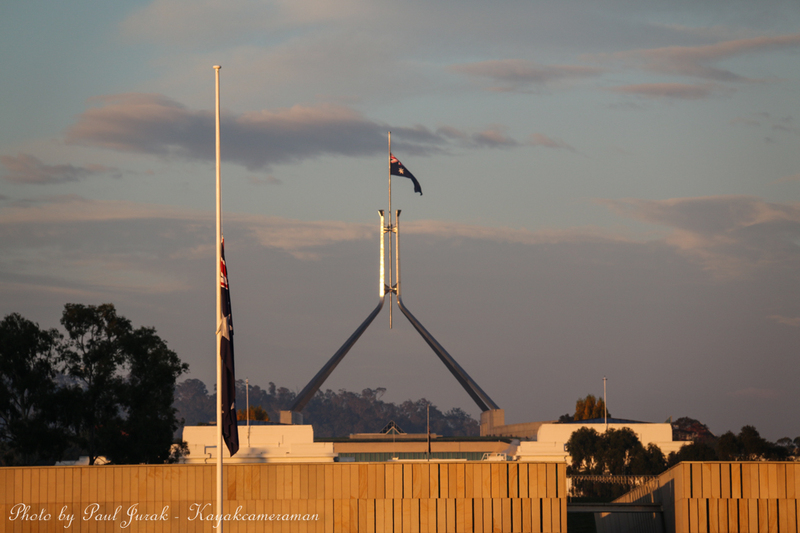 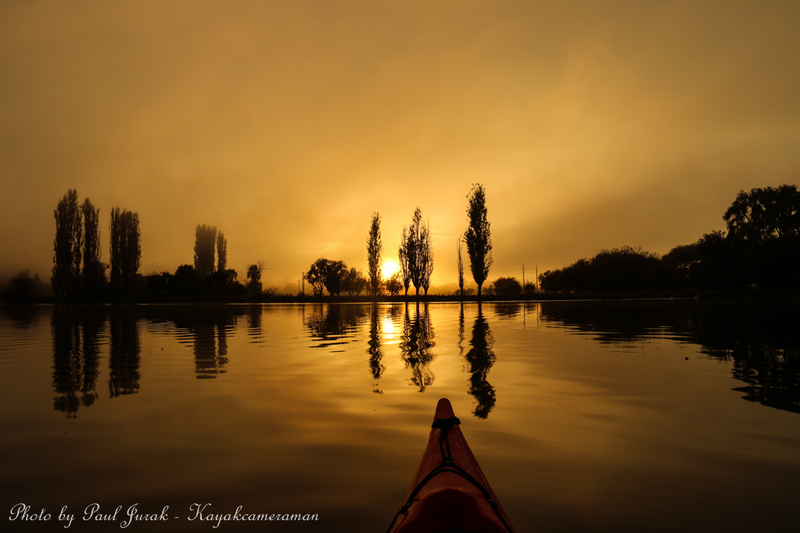 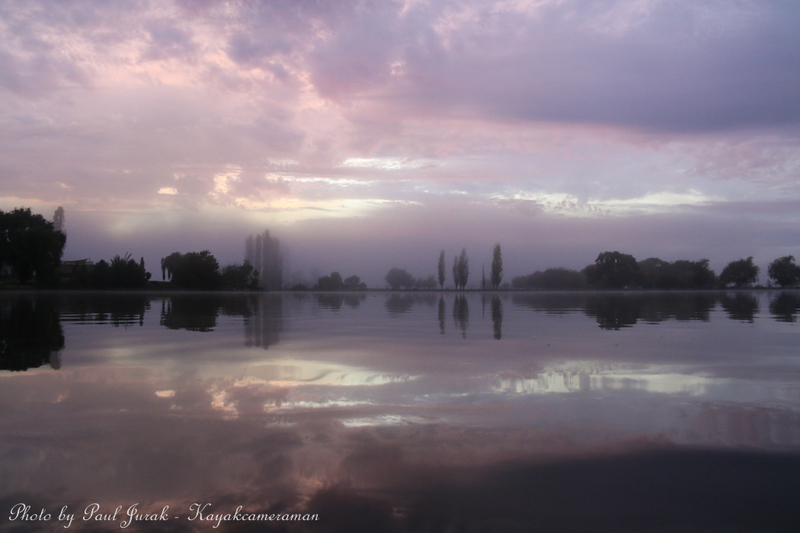 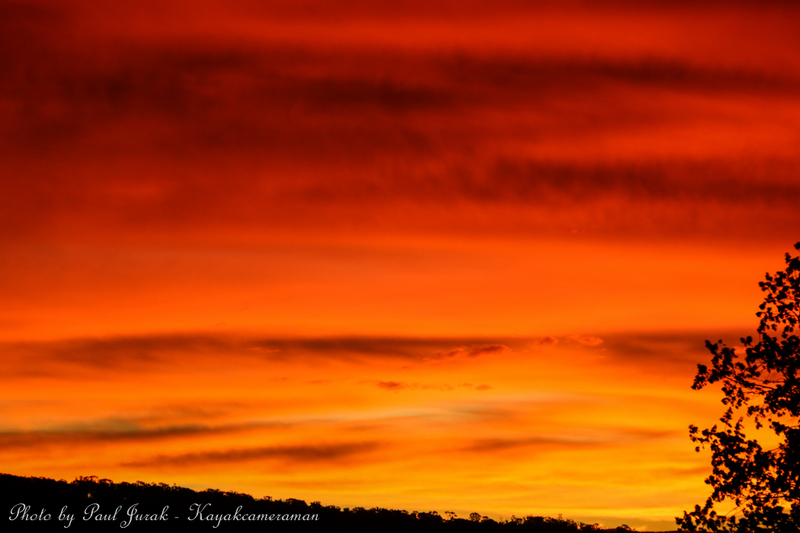 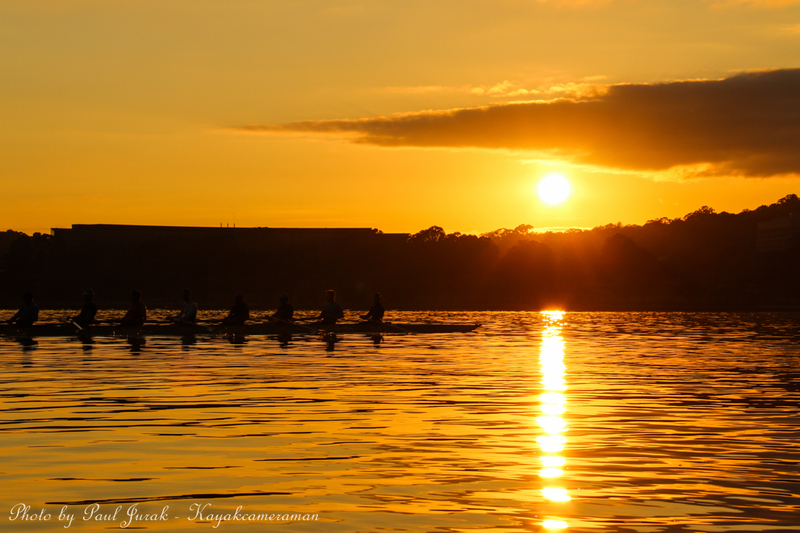 30 May 2015: As we farewell autumn in Canberra we can reflect on what makes it so appealing. 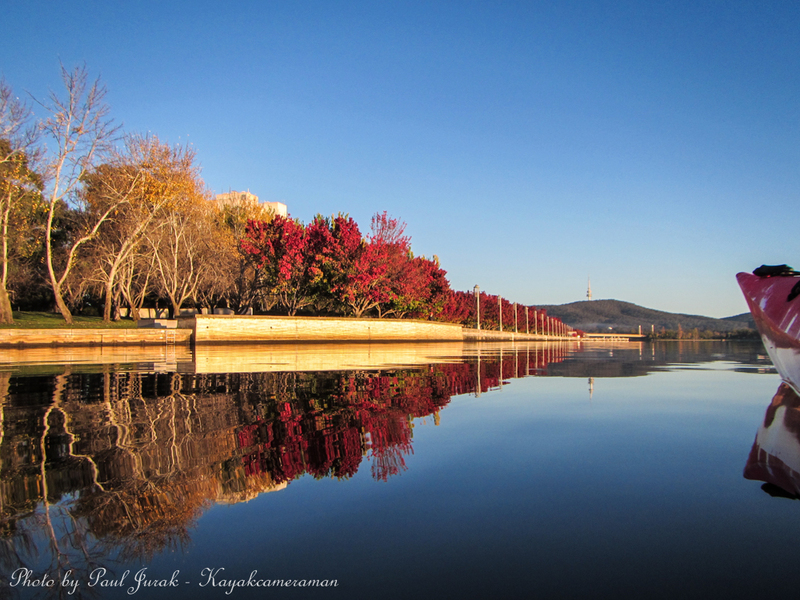 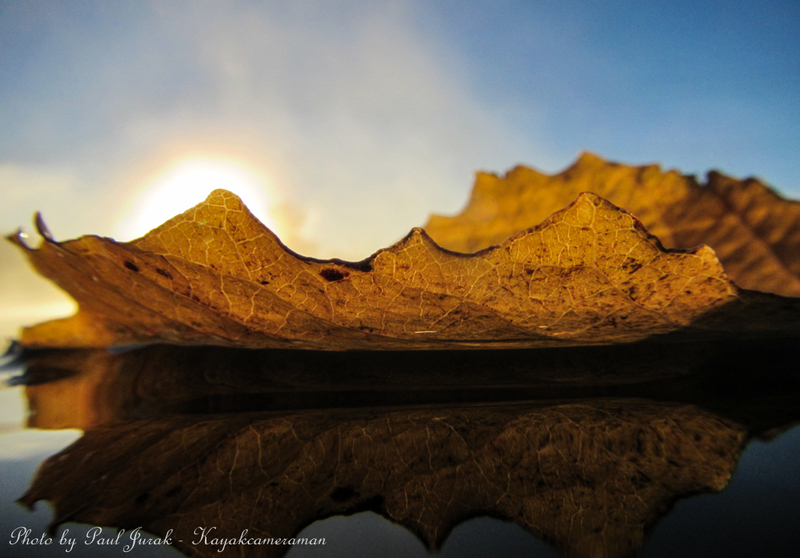 A kaleidoscope of colour, crystal skies and cool crisp mornings are just some of the reasons we love this time of year. 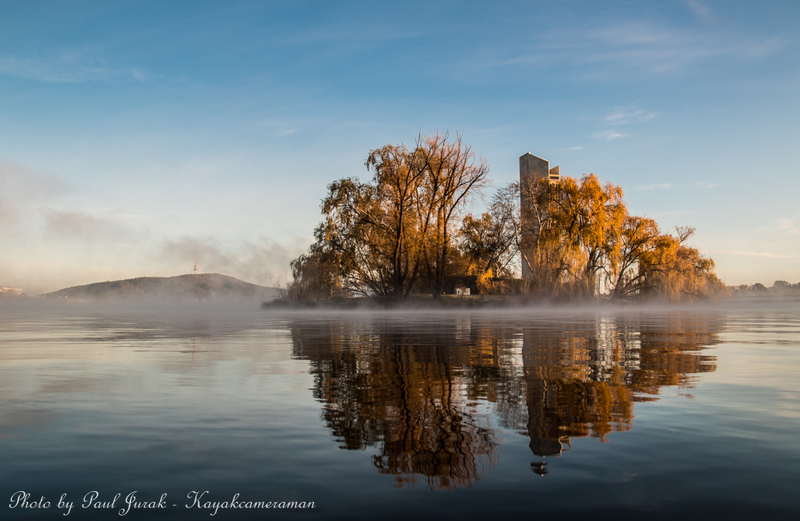 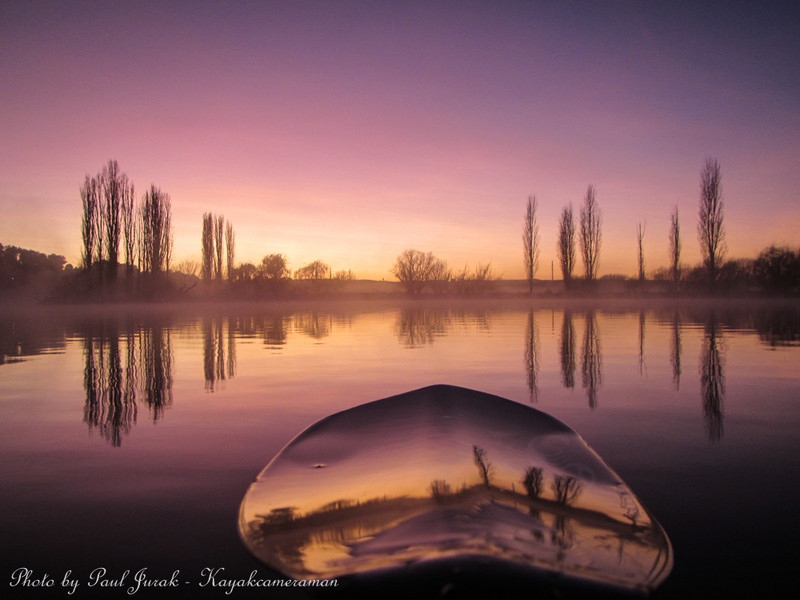 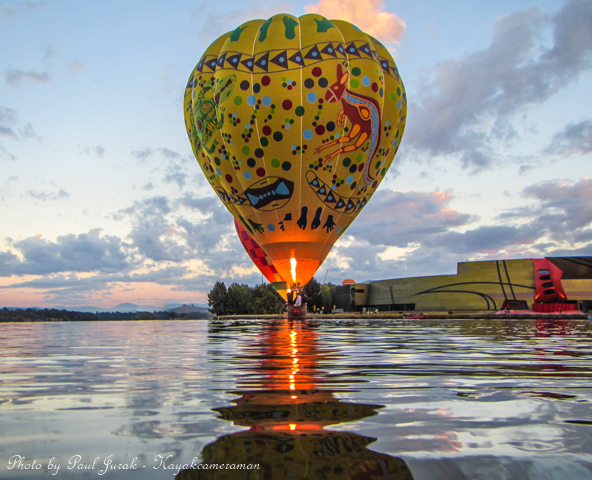 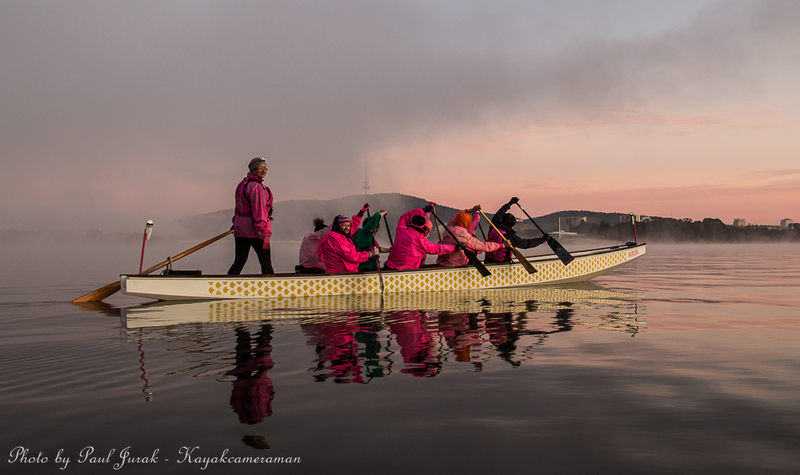 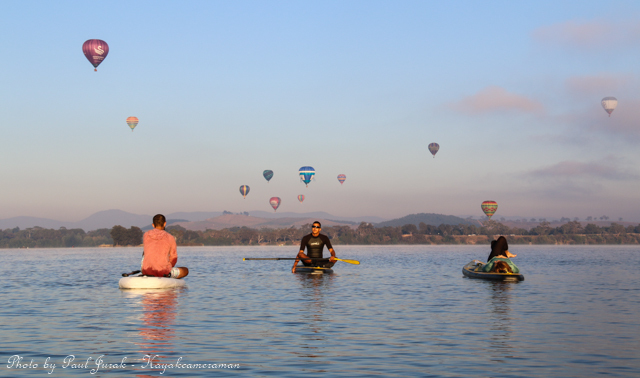 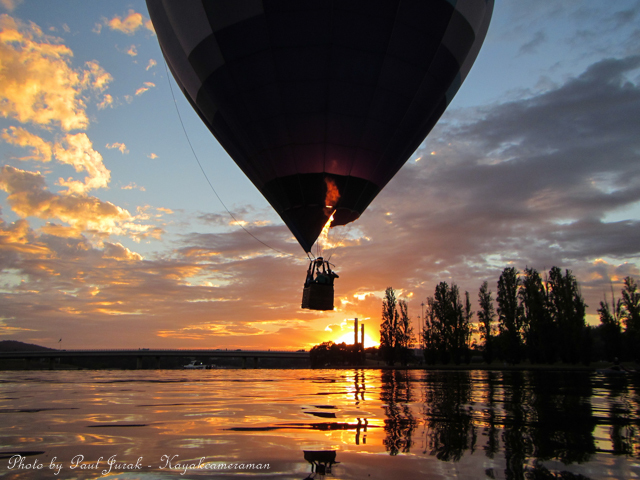 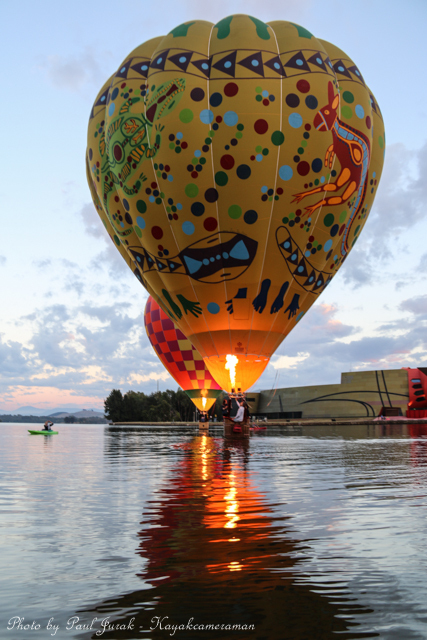 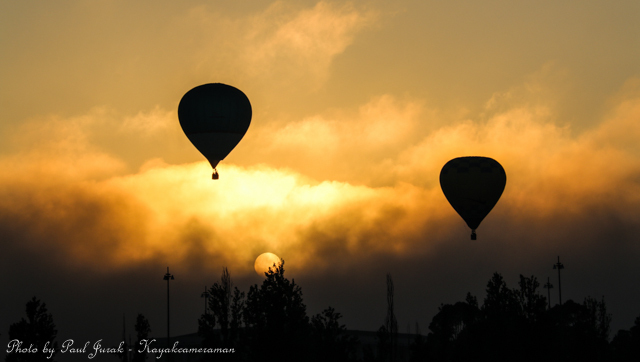 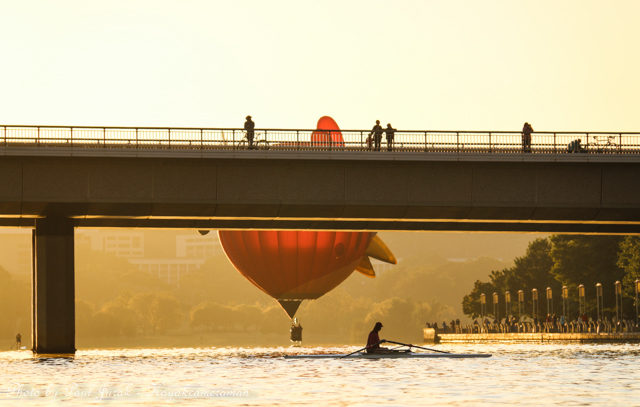 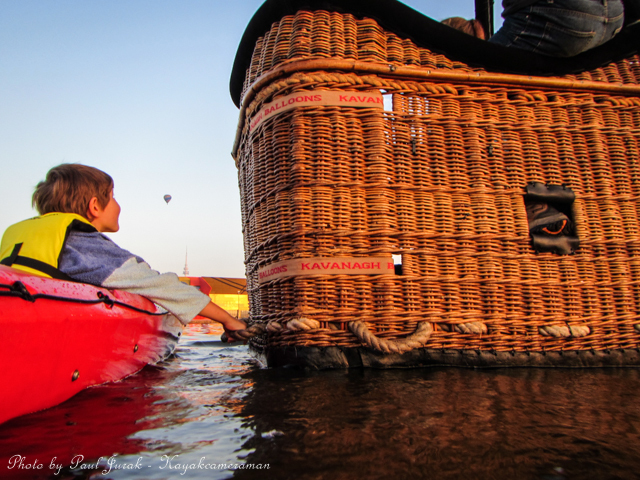 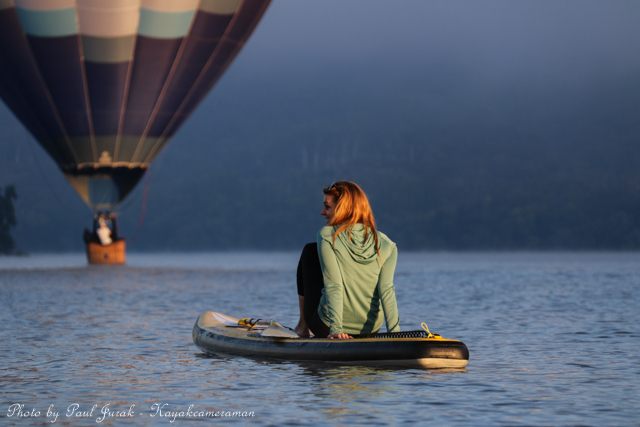 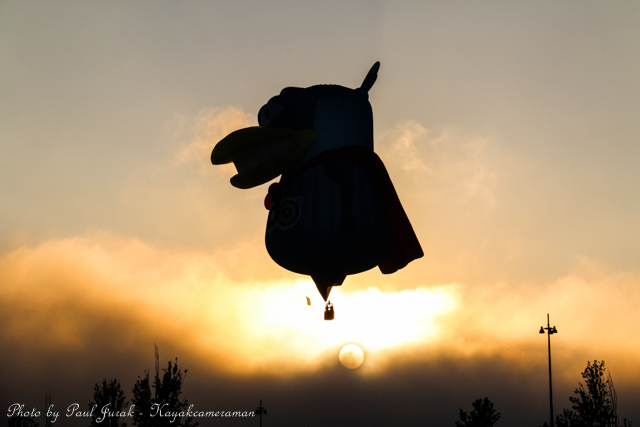 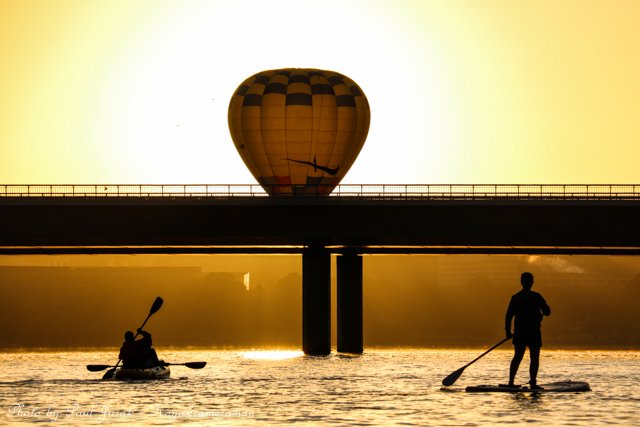 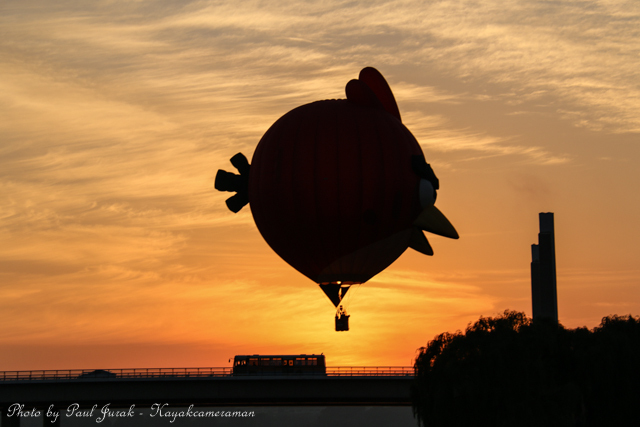 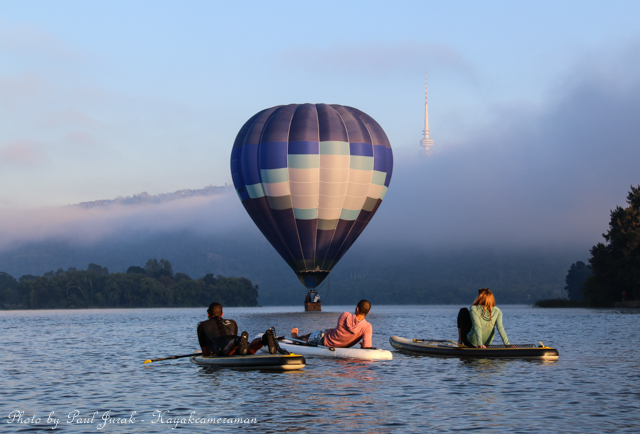 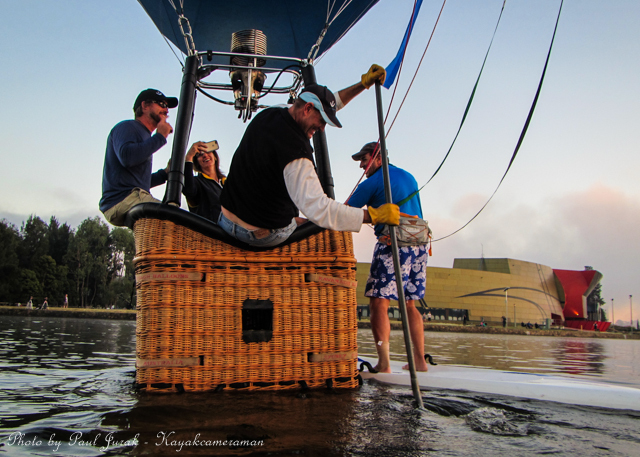 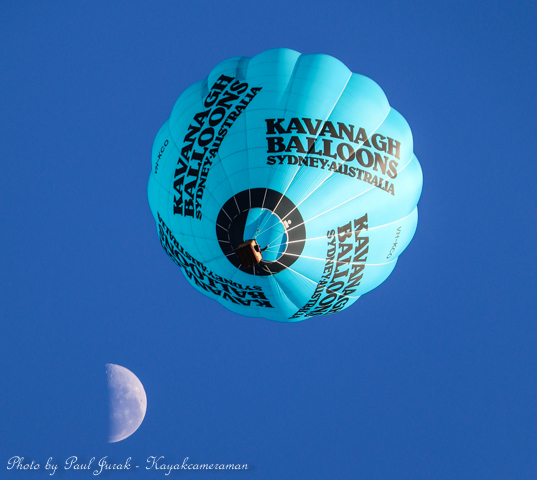 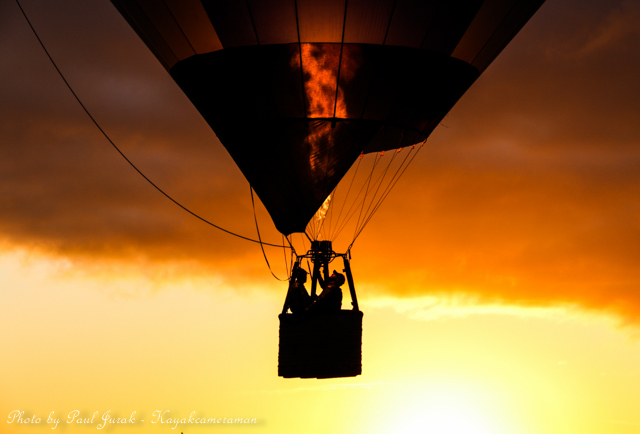 The conditions have been perfect to enjoy all that Canberra has on offer from the opening of the balloon festival to the first sign of frost. 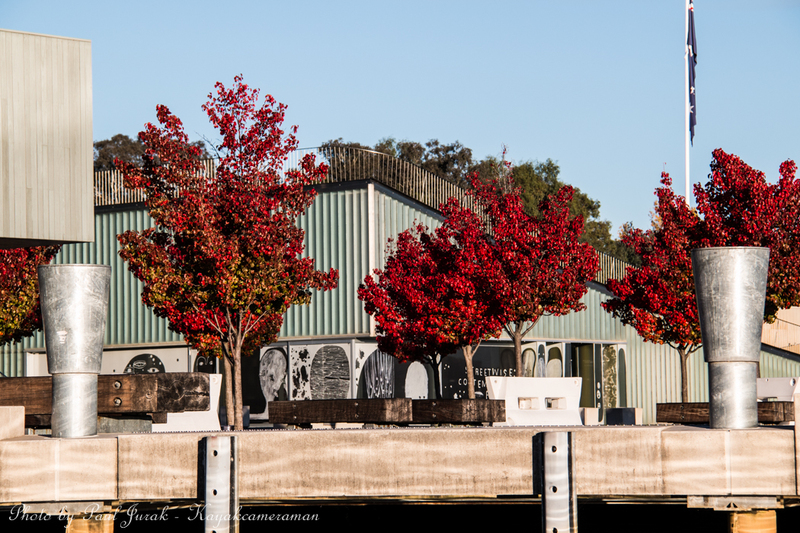 While winter kicks off tomorrow we are still seeing traces of Autumn, especially along the foreshore where the ornamental pears are still on display.